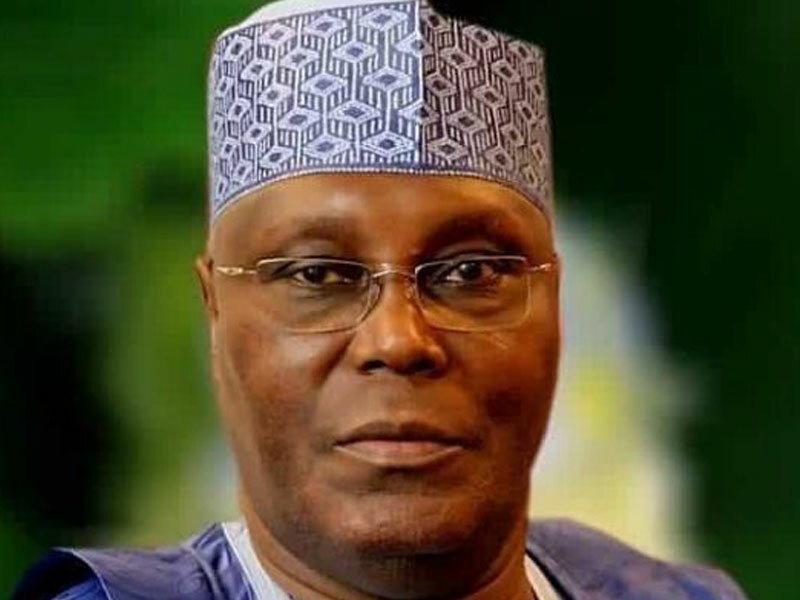 Nineteen days after the declaration of President Muhammadu Buhari as winner of the February 23 presidential election by the Independent National Electoral Commission (INEC), the candidate of the Peoples Democratic Party (PDP) in the election, Alhaji Atiku Abubakar, has finally filed his petition against the victory of Buhari at the poll. Atiku and his party are challenging the election of Buhari and his party, the All Progressives Congress (APC), on the grounds of alleged massive rigging, malpractices and non compliance substantially with the electoral laws. In the petition filed Monday night, Atiku and the PDP are praying that they be declared winner of the February 23 presidential election.